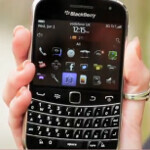 Viewing the video below, it becomes obvious that Vodafone will be offering the BlackBerry Bold 9900 overseas. In the States, we have just learned from an ad on Google that Verizon will be joining Sprint in offering the CDMA version of the phone, the BlackBerry Bold 9930. 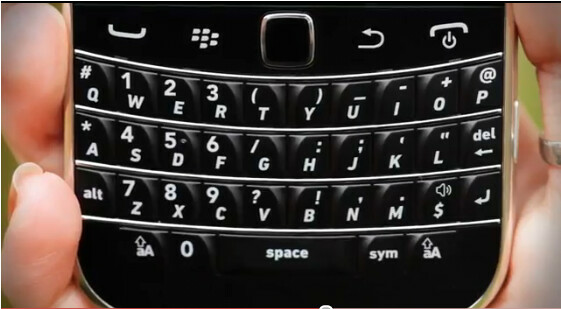 Unlike the mess that RIM made with the launch of its first touchscreen device, the BlackBerry Storm, and the weak specs found on the BlackBerry Torch 9800, this touchscreen variant of the Bold will come to market with some firepower as you can see and hear in the video below. And then there is that luscious keyboard and form factor, copied straight from the original Bold model. Not only will current BlackBerry owners be drawn to the device, but it just might be enough of a beast to attract users of other platforms to the phone. The early buzz shows that this unit might have appeal to those who have been using the Apple iPhone, Windows Phone 7 devices or Android handsets. It is too early for the carriers to reveal a price or a specific launch date, but we will be keeping an eye out for some more clues that we are getting close to seeing both the BlackBerry Bold 9900 and 9930 get released around the globe. How long is the batter life? And is it possible it will come with 4G?